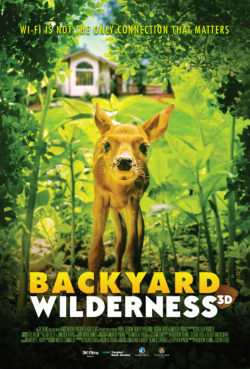 Discover the intricate secrets that nature has—some even as close as your own backyard! Investigate the variety of habitats in the Lone Star State and meet some of the animals that call Texas home. Students of all ages can take a look at the incredible variety of animals found in Texas, how they have adapted to the habitats they live in, and the challenges they face in our state. Land Forms: Explore the basic landforms and waterways found in Texas. Follow our water from spring to shore! Book Get Outdoors today by contacting us at (713) 639-4659, e-mailing fieldtrips@hmns.org, or filling out our online booking form.